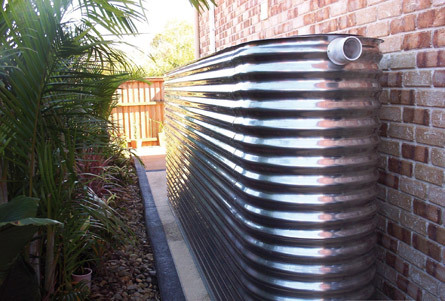 Designer Tanks build beautiful stainless steel rainwater tanks. Our stunning designs are a talking point in many of Melbourne's most stylish homes. 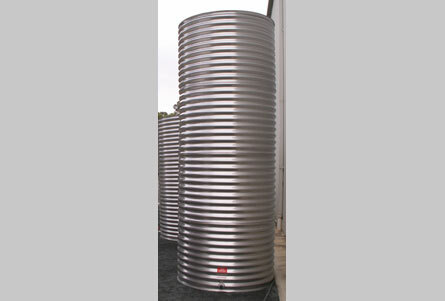 We can build-to-order for limited spaces and to maximise water capture, or buy one of our standard sizes for immediate delivery. All tanks are food grade so you can use them for drinking or the garden; it's your choice. 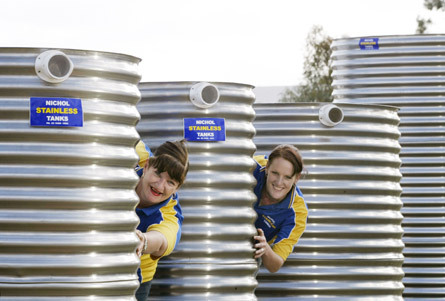 Manufacture is faster than you think, and we can fit 5,000 litre tanks in tight spaces you wouldn't believe. When it comes to style, nothing beats timeless, classic stainless steel for appearance and longevity. 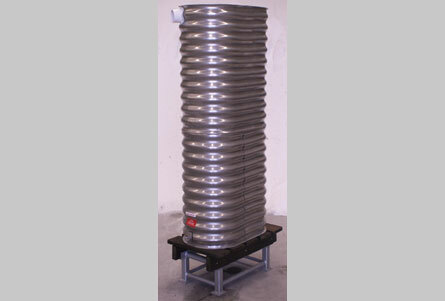 Designer Tanks have a large range of premium quality tanks ready to deliver so don't delay. Whether you have a tiny inner-city townhouse, an outer suburban family home or commercial premises, act now to capture more of that precious heavenly drop.